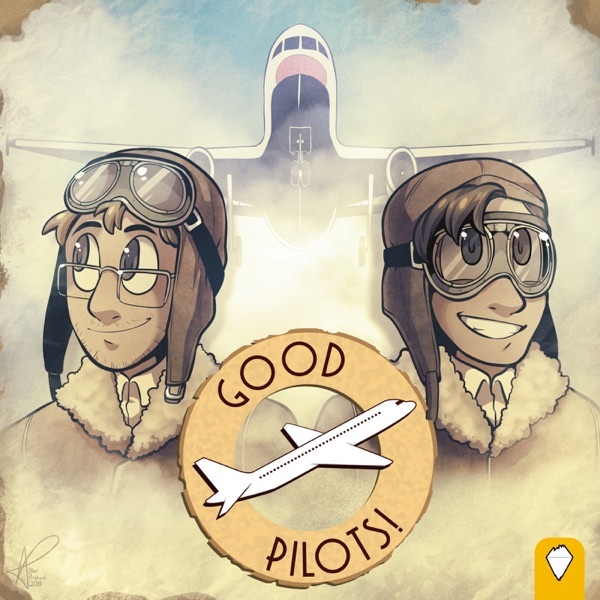 Good Pilots | Listen Free on Castbox. Where bad ideas go to fly. Al Pacino is a Decepticon. Nobody goes to Chipotle in the middle of murder night. How does an inflatable person use a toaster? Apparently I *can* "throw money" at my problems. There are 16 sports and half of them are ballet. This is what we get for trying to release two episodes on the same day. Are you gonna tell me millennials aren’t into Hulk Hogan?